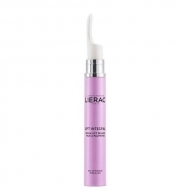 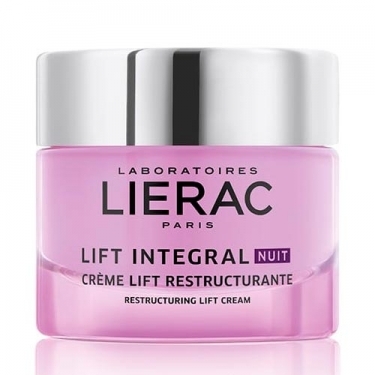 DESCRIPTION: Lift Integral Crème Lift Restructurante from Lierac is an anti-aging nighttime restructuring and firming cream for mature, normal to dry skin. 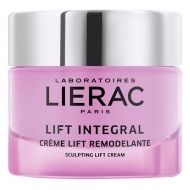 It helps to restructure, reaffirm and combat the main signs of age, while refining and modeling the contours. 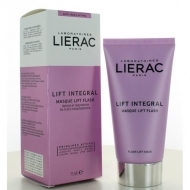 Suitable for all women who wish to correct the relaxation of their face to regain a positive expression. 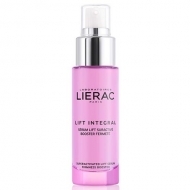 Contains lifting + injection (mahogany extract and purple tulip), Hyalu-3 anti-aging concentrate, ginger and natural botanical extracts for moisturizing, firming, tensing, remodeling, restructuring, decongestant and softening action.